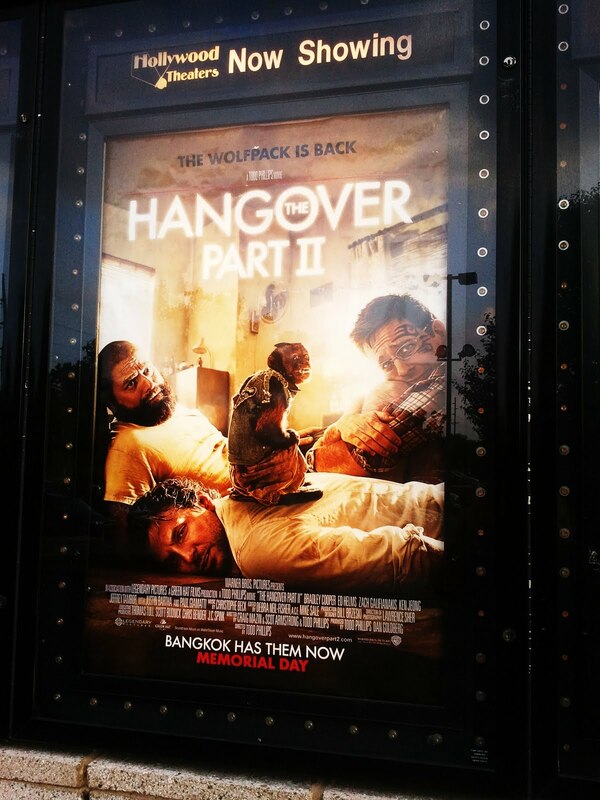 You have to love it when your wife suggests that you go see the Hangover 2, again. So, a Saturday night in Columbia resulted in dinner and a movie with my bride and her sister. I must say it is even funnier the second time. My uncle once saw an albino polar bear. This is the picture of the day.